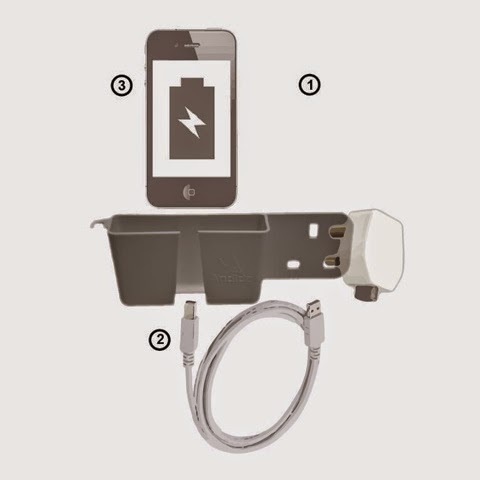 SMART GENERATION: PROMOSI SMART PHONE CHARGING HOLDER DENGAN HARGA TERENDAH! PROMOSI SMART PHONE CHARGING HOLDER DENGAN HARGA TERENDAH! 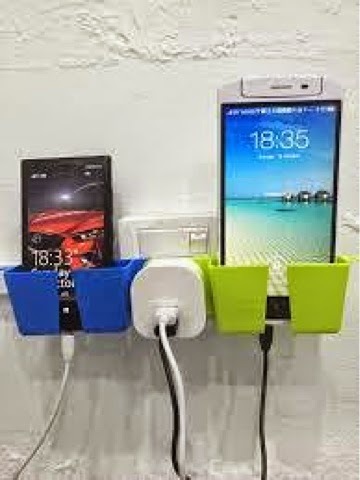 DAPATKAN SMART PHONE HOLDER DENGAN PELBAGAI PILIHAN WARNA KEGEMARAN ANDA! RM 30 SAHAJA TERMASUK POS! SMS/WHATSAP 013-3041806 SEKARANG! 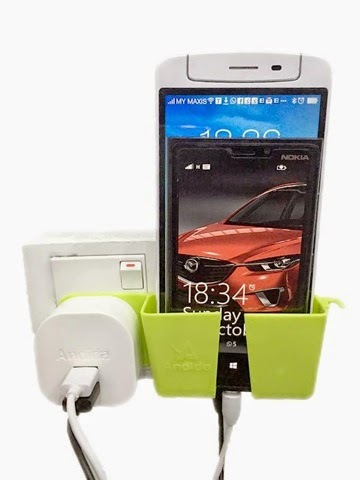 About Andida Phone Charging Holder Andida Phone Charging holder was designed simple, useful, and colorful personal product. 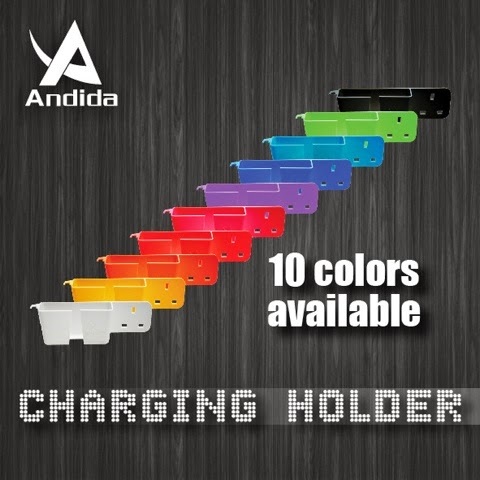 Andida Phone Charging Holder aim to solve the little problems of daily life. Cable length unable reach to the table or the place to put phone. It also prevent the kids from playing the mobile phone during charging. Protect the kids from charging mobile phone.